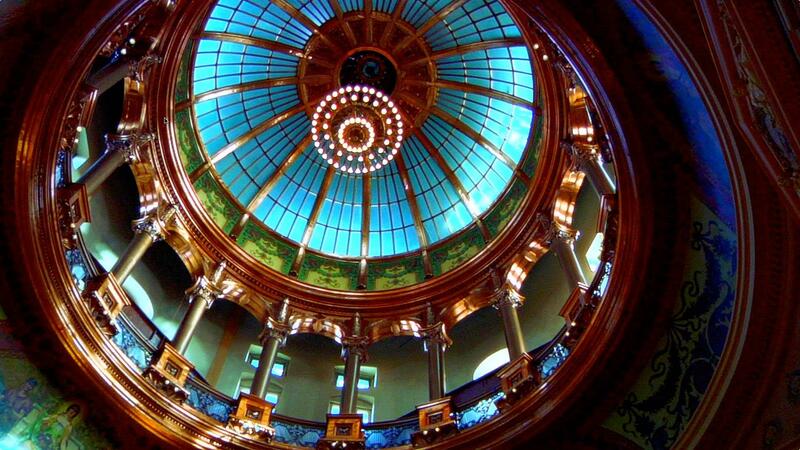 Kansas House leaders have proposed an additional $75 million a year for public schools. Educators question whether that's enough to satisfy the state Supreme Court. The high court ruled the current block grant funding scheme unconstitutional and because it didn’t adequately fund public schools. While the justices didn’t prescribe a dollar figure to fix the problem, they leaned heavily on a district court ruling that suggested the state needs to spend an additional $800 million. An estimate from the Kansas State Department of Education (KSDE) suggested it would take $500 million. “Most school people would not believe that $75 million alone, particularly after, essentially six or seven years of falling behind on inflation… is going to measurably move student achievement in Kansas,” says Mark Tallman, lobbyist for the Kansas Association of School Boards (KASB). The bill is the brainchild of Rep. Larry Campbell from Olathe and chairman of the K-12 Budget Committee. Even he acknowledges that $75 million may not be enough. “I’ve said over and over, this is a starting point,” he says. Campbell says his bill targets money at the 25 percent of Kansas students working below grade level, that the Supreme Court emphasized as a reason for its ruling. However, many educators say the bill doesn’t provide enough new money to fund the kind of intensive effort needed improve the performance of those at-risk students. The measure also mandates that local districts use part of their local property tax dollars for at-risk and bi-lingual students. Under block grants and the funding formula they replaced, local school boards decided how to spend those dollars. “If we’re really going to support students who are at-risk, we’re not going to do it by simply moving money from one pocket to another,” says David Smith, Chief of Staff in the Kansas City Kansas School District. Mark Desetti, the top lobbyist for the Kansas National Education Association, says the bill is a good starting point. Hearings are expected to run through the rest of this week and might need to go until Monday. Time is of the essence, a new funding formula that passes constitutional muster must be in place by June 30 or the high court says it will shut down public schools. 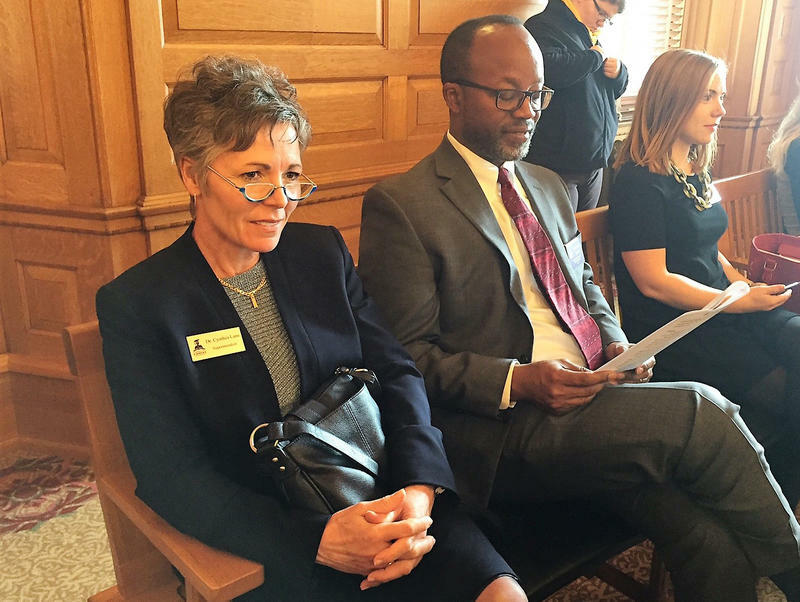 While hearings are now scheduled in the House, the Kansas Senate has yet to work on a funding bill of its own. Many believe senate leadership is waiting for the house to pass its bill first. 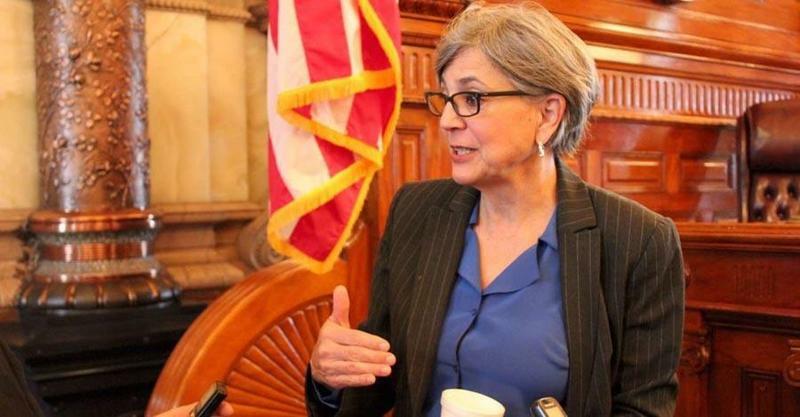 Kansas lawmakers have waited for half the session to get a look at what will probably be the basis for a new school funding formula. Rep. Larry Campbell, the chairman of the House K-12 Education Budget Committee, released an outline of the measure Tuesday. 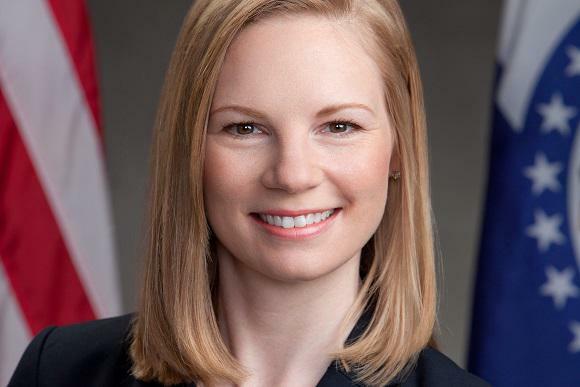 It looks a lot like the formula scrapped two years ago for block grants, a funding scheme ruled unconstitutional earlier this month by the Kansas Supreme Court.